Who will Mark Zuckerberg choose to voice his home automation AI? 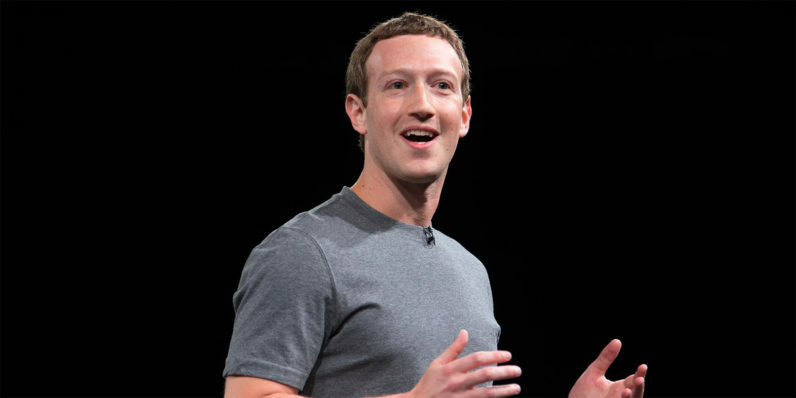 At the beginning of this year, Facebook CEO Mark Zuckerberg announced that his resolution for 2016 was to build himself an AI-powered assistant to run his connected home, similar to Marvel hero Iron Man’s butler Edwin Jarvis. Today, Zuckerberg posed an important question to his Facebook followers: Who should voice his AI assistant? Among the 35,000 responses were notable suggestions like Paul Bettany, the voice actor behind Jarvis from the Marvel movies, the inimitable Morgan Freeman, Benedict Cumberbatch, Arnold Schwarzenegger (who personally offered his services back in January) and the world’s favorite astrophysicist, Neil deGrasse Tyson. With only little more than a couple of months left in the year, Zuckerberg will have to lock down a choice quickly if he wants to stick to his resolution. We’re waiting, watching, and listening with bated breath (halitosis seems to be a common occurrence around TNW) to find out who he’ll finally go with. You can weigh in by following this link to Zuck’s post.